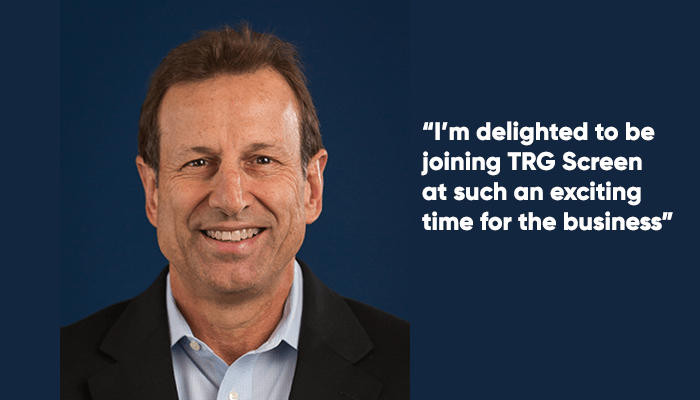 TRG, (“the Company”) the leading provider of subscription spend management software solutions, today announced it has acquired Screen Group (“Screen”), a world leading market data software company that assists business professionals in managing their market data costs, processes and workflows more efficiently. The acquisition of Screen will further solidify TRG’s position as a global market leader in enterprise spend management. The new Company will have a greater suite of complementary, innovative software solutions that will be uniquely positioned to provide the full spectrum of subscription spend management capabilities across expense management (FITS, INFOmatch), usage tracking (ResearchMonitor), enquiry management (Quest), specialist consulting services and events to many of the world’s leading financial, legal and professional services firms. The combined Company is committed to continuing to support and grow both FITS and INFOmatch products for the foreseeable future. The deal will bring significant benefits to customers by enhancing the Company’s ability to support multiple spend and revenue categories, including market and reference data, index licenses, research services and software licenses. 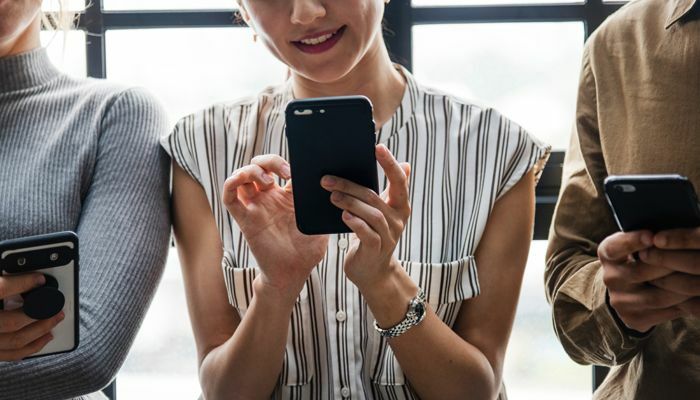 In addition, there is an immediate opportunity to cross sell products such as TRG’s ResearchMonitor, which provides analytics on subscriber usage, to Screen’s INFOmatch and Consultancy customers. 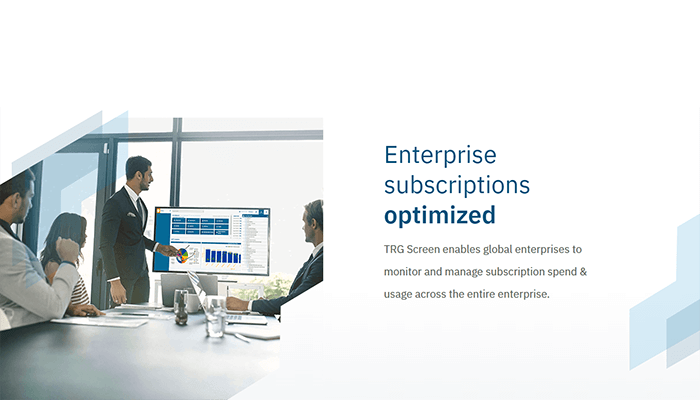 By combining Screen’s spend management capabilities with TRG’s Research Monitor usage platform, the Company will enable a broader set of customers to optimize their subscription spend and maximize their annual savings. Building upon both companies’ market leading positions in their respective geographies (TRG: North America/ UK/Australia; Screen: Continental Europe, Africa, Middle-East and Asia), the deal will create a truly global service and support organization with offices in the US, UK, the Netherlands, France, Germany, Switzerland, Singapore and New Zealand. 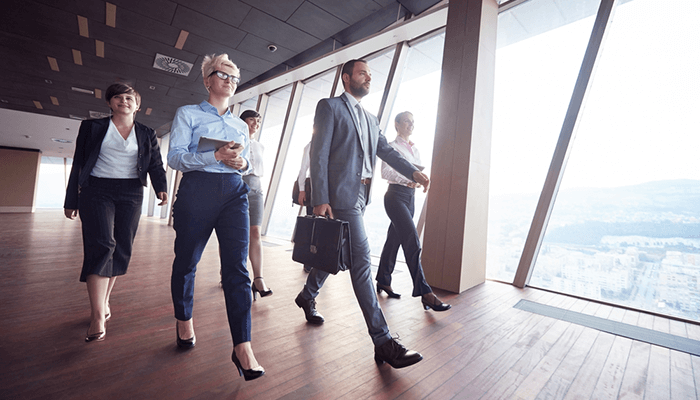 In addition, with over 100 employees, the combined Company will have a larger resource and expertise pool to support the combined Company’s over 500 customers. The Company will realize efficiencies in product development and delivery while generally benefiting from economies of scale, which will provide a greater ability to invest in further growth and innovation. The acquisition demonstrates the Company’s ongoing commitment to its continued global growth and unrelenting product innovation, which began in 2014 with the investment from Boston-based Polaris Partners and continued in 2016 with the acquisition of Priory Solutions. Mr. Matthews will lead the new Company, with Messrs. Fruitema and Brooimans reporting directly to him. The acquisition closed on January 10, 2018. Financial terms of the transaction were not disclosed.